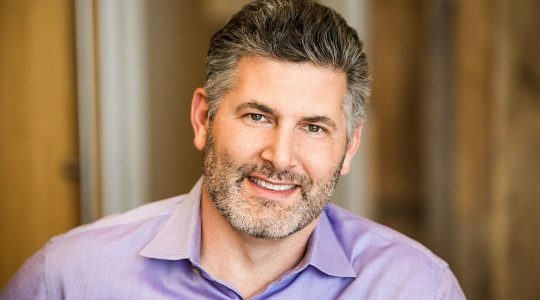 We’re thrilled to welcome Adam Nash as our new VP of Product. Adam is a technology visionary who’s held leadership and technical roles at companies including LinkedIn, eBay, and Apple. He’s spent his career creating and scaling products used by millions of customers. Previously, he was President and CEO of Wealthfront, a pioneer in automated financial advice. Most recently, he served as executive-in-residence at Greylock, where he worked with portfolio companies on strategy and business development. At Dropbox, Adam will lead the charge in building products that empower customers to do their best work. He’ll be responsible for setting strategic product direction, serving as a user advocate, and continuing to build a world-class product management organization. We can’t wait for him to get started! 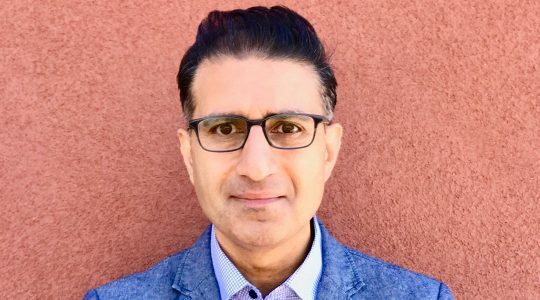 Naman Khan also joins us as VP of Product Marketing and Global Campaigns. He’s an accomplished marketing leader with experience across B2B and B2C marketing and sales. Naman has held leadership roles at companies such as Microsoft, where he led product marketing for Microsoft Office, and Autodesk, where he led B2C growth. He joins us most recently from Salesforce where he led product marketing and go-to-market strategy for Sales Cloud. In his role at Dropbox, Naman leads development of user messaging, marketing content, demand generation, and go-to-market strategy. Adam and Naman’s passion and expertise will be invaluable in helping guide our efforts to inspire and serve our 500 million registered users (and counting). Please join us in welcoming them to the Dropbox family!